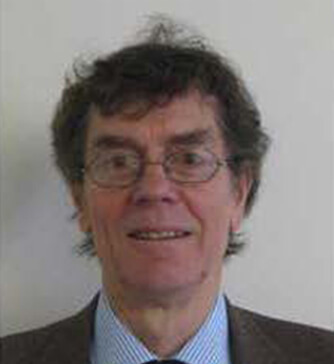 Dr Richard Greenwood is Consultant Neurologist in London to the National Hospital for Neurology and Neurosurgery and the Homerton University NHS Trust. He has a long experience in general neurology diagnosis and management, but has also developed a particular expertise in management of stroke and head injury, and subsequent neurological rehabilitation. He is clinical lead for the 17-bedded Acute Brain Injury Unit at the National Hospital, and for the 24-bedded Homerton Regional Neurological Rehabilitation Unit (RNRU) which provide, respectively, acute and early inpatient rehabilitation after stroke and acquired brain injury (ABI). He has wide research interests and has also initiated and been involved in the development of community based rehabilitation for patients after brain injury, including Headway East London, the multidisciplinary RNRU Outreach Team, and neurological input to the City and Hackney ACRT.